Zombies Lick My Screen Hungry zombies want to lick your screen. This app has the best zombies. They're hungry. They're gross. 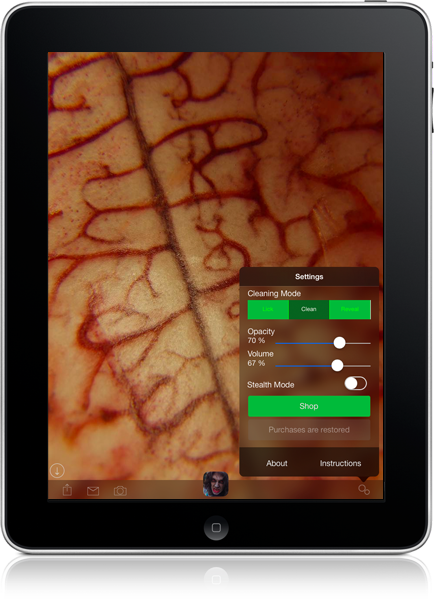 And they'll lick your screen clean to the bone! 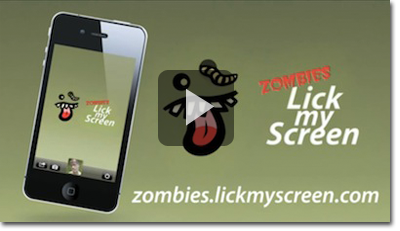 Send a zombie Lick-O-Gram™ to anyone you wish to offend. 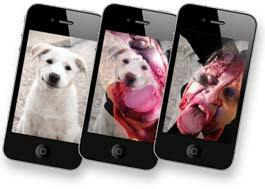 Zombie Lick-O-Grams are easy-going and cooperate with email, Twitter and Facebook. 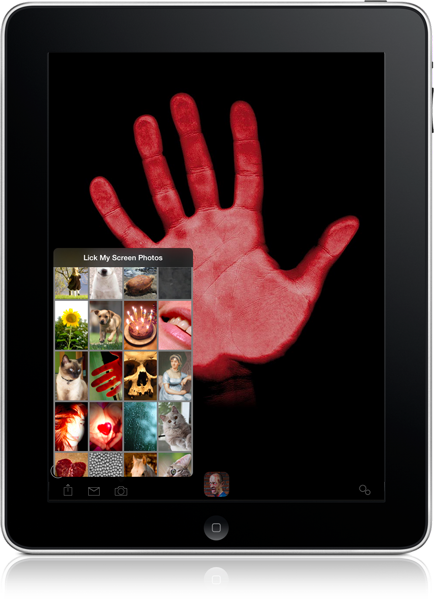 Take a photo with your camera, select one from your Photo Library or use one of the 30 included photos, and send your message. 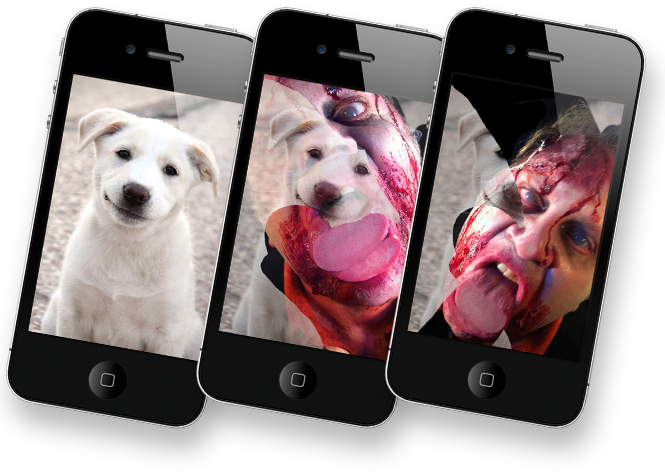 Your victim can use Zombies Lick My Screen to read your message and watch a licking zombie reveal your photo. Zombies Lick My Screen has four zombies and three cleaning modes (Lick, Clean and Reveal). It also sports a Stealth Mode that hides all interface elements. Use Stealth Mode with a screen grab of your home screen to confuse people who try to borrow your iPhone, iPod touch or iPad.